A new prenatal program at Oakland’s Highland Hospital is already credited with reducing premature births by more than a third. 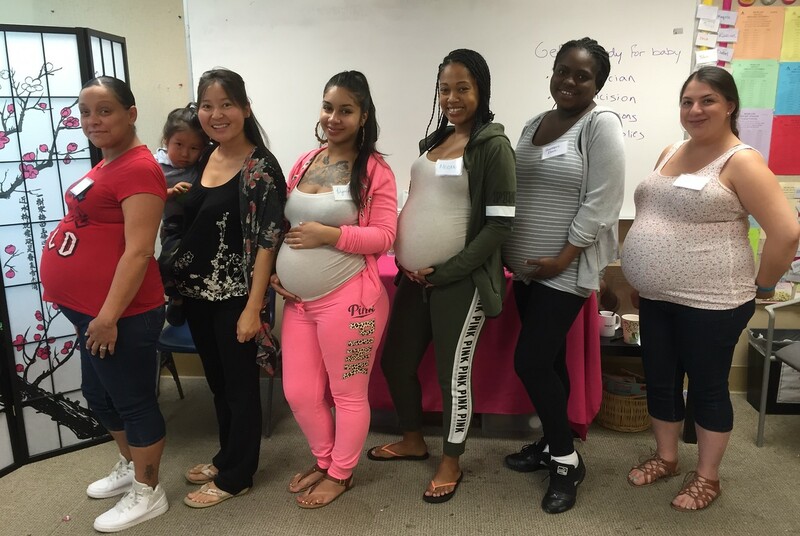 The program is proving the value of shared experience, with moms to be at Oakland’s Highland Hospital undergoing their prenatal care, together. It’s called centering and it’s being credited with reducing pre-term deliveries by 33 percent to 47 percent. “It has been proven in decades of scientific research that our clinical outcomes are better when women get care in groups via centering pregnancy. It’s also just a great experience for them to get to know one another and support one another throughout the pregnancy,” Midwifery Services Manager Karen Meyer said. Besides the usual blood pressure and weight checks, centering includes group sessions in the late stages of pregnancy, with at least eight to 10 women with similar due dates. Elicia Alvarez is pregnant with her third child, but is getting valuable new information this time around. When asked if she thinks it’s beneficial to be with other women, she said: “Yeah, because everybody goes through different things, so it’s fun to get to know like what different people are going through, maybe you’ll experience it or you’re having an experience you can share with other girls so they can find out,” she said. The ultimate goal of the centering prenatal program is a healthy full-term baby and happy, healthy mom. Besides all the health risks, the costs of a premature delivery ranges from $22,000 to $55,000, an added expense the centering program seeks to avoid.